Shooting video on a blue or green screen can be tricky. We’ve rounded up some tips to help you successfully pull the cleanest key possible. 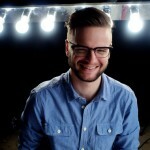 When done right, a green screen can be an excellent way to add unique effects to your video projects. When done incorrectly, it will be the very bane of your existence (especially if you’re the editor!). For starters, let’s shed some light on this debate: Should I use a green screen or blue screen for my chroma keying? 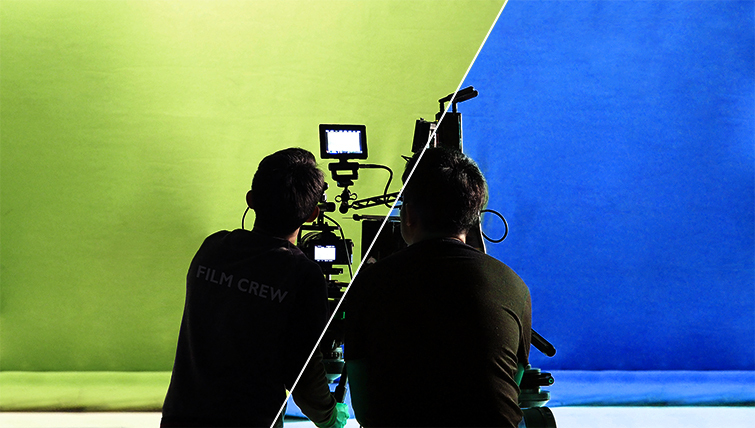 Today, green is the most common color for chroma keying. Video camera sensors are most sensitive to green, so green will most often yield the cleanest key. This is because “the green channel has the highest luminance of all three (red, green and blue) digital channels, and thus the sensors deliver the least noise in that channel” (AWN.com). It’s also worth noting that “green is the color that is furthest away from human flesh tones” (Lightcraft). 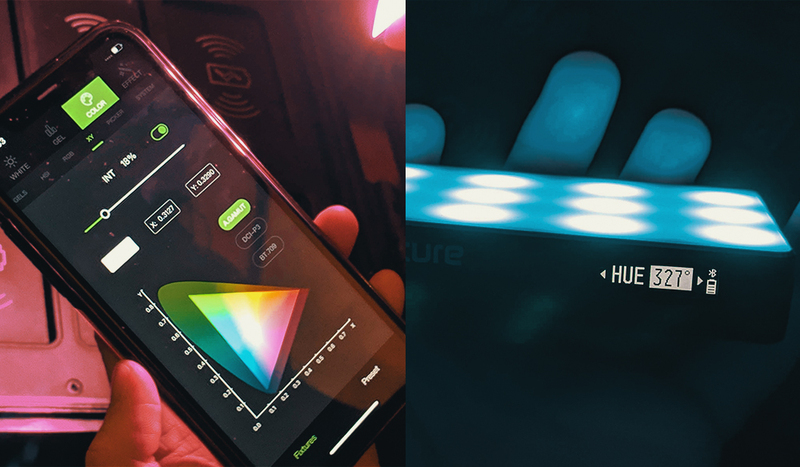 Beyond those factors, camera sensors also record double the green color data of blue or red — check out this article for more info. There are some instances however, when a blue screen may be more appropriate. If you’re shooting someone with blonde hair, it’s often easier to pull a key with a blue screen (green can spill into light-colored hair). Of course, if you have any green elements in your shot, such as foliage, it may also be best to use blue to avoid keying issues. In the majority of cases, chroma keying with green will be your best bet. 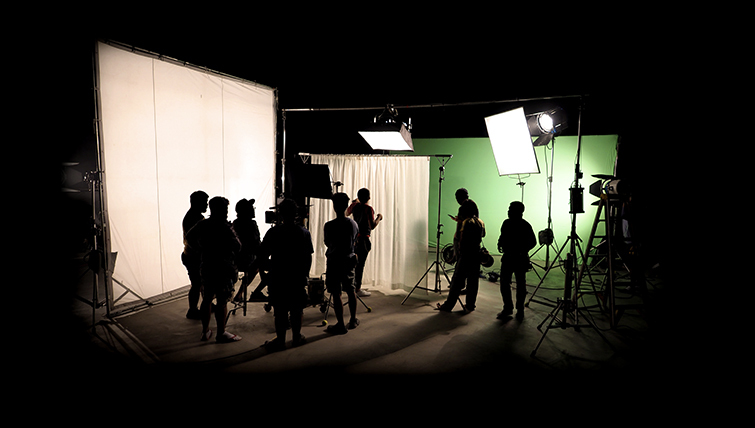 For a more technical look at the green screen vs. blue screen debate, see these informative posts over at Animation World Network and Lightcraft Technology. 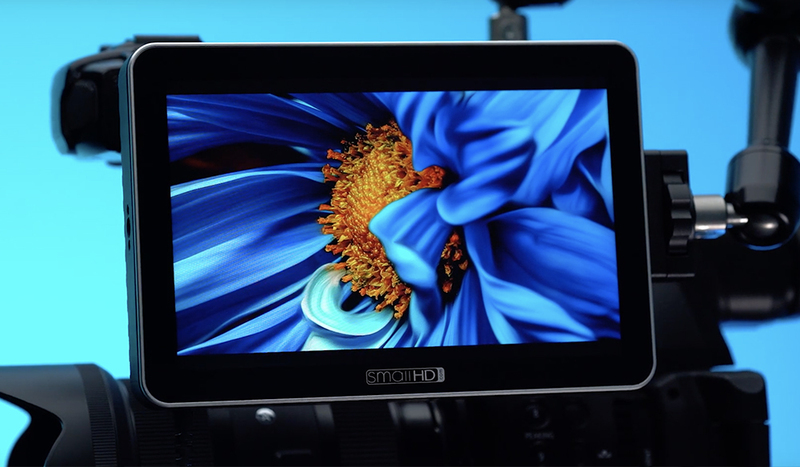 From lighting and shot setup to keying in post, we’ve rounded up some of the best tips for shooting green or blue screen video below . . . Whether it’s adding movement to a scene, adding fake wind, or adding some lightwrap in post, the tips in this video are all great for pulling off convincing special effects. Motion blur is crucial. The motion blur in a shot will be more difficult to key, as the blurred areas might not key quite properly, and the name of the game is sharp edges. So, you might want to raise your shutter speed to eliminate motion blur, and then add some motion blur back in post using Reelsmart Motion Blur — or the stock CC Force Motion Blur in After Effects. One of the more important tips from this video is that the lighting on your character in front of the green screen needs to match the lighting in the scene where you’re going to place them. If the character is meant to be standing in a dark room with toplight, you need to make sure you light them that way in front of the green screen. 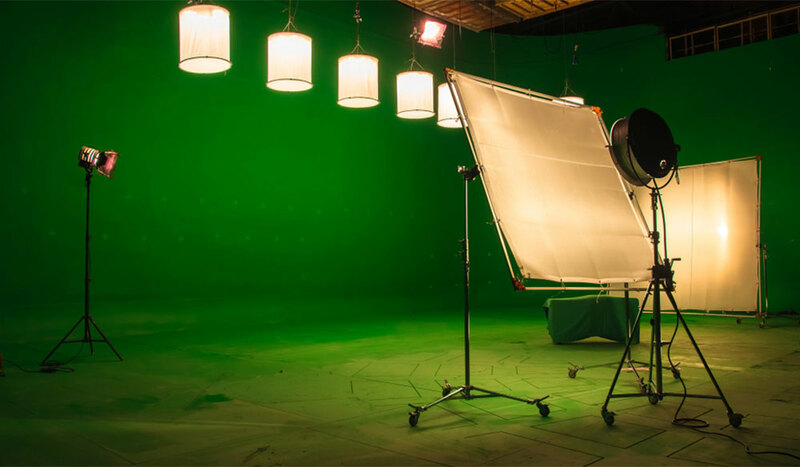 Lighting a green screen isn’t as difficult as you might think. First, you need to light your subject. Many people try to light both the green screen and the talent at the same time; this is usually not a great way to get professional results. As I mentioned, you want to light your actor to match the scene into which you’re going to composite them. Then, once you have that set up, it’s really not that hard to place a light or two to get a nice even light on the green screen. The softer and more spread out the light on your green screen, the better. You also want to look out for green light spilling off of the green screen and onto the talent. This will create more work in post. It’s best to keep the talent as far away from the screen as possible. 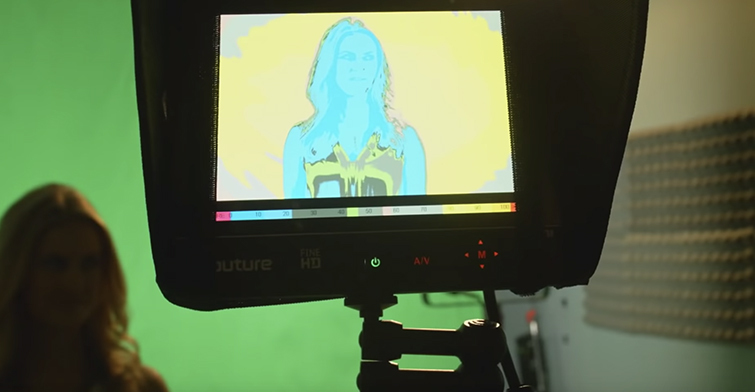 This image from Aputure demonstrates how false color can help green screen lighting. You want uniform brightness from edge to edge on the green screen itself. 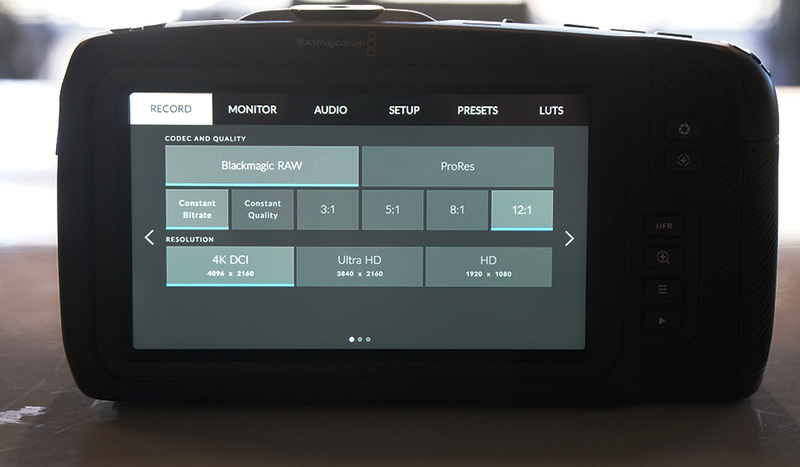 If you have a monitor with false color viewing capability, you can use it to check the uniformity. All major nonlinear editing applications (NLEs) can chroma key (some better than others). Here’s a video for each program, so you can learn to do it yourself. Cover image via Rosty McFly. 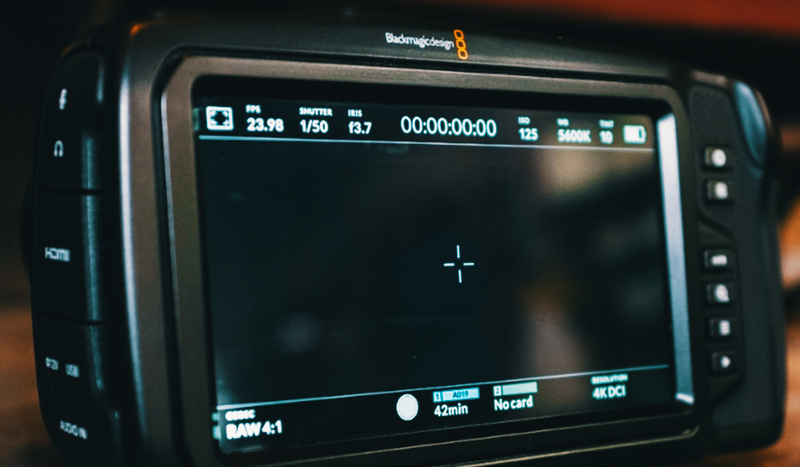 Looking for more film and video production tips? Check these out.